The book of Jonah is a remarkable true story of a rebellious prophet who God graciously calls to bring revival to the great city of Nineveh. This adventurous story will not only shed light on our running pursuits in life but also show us how God relentlessly pursues us with His inescapable love and mercy. Over the next six weeks on Sundays, and in three weekly bible study sessions, we will have the opportunity to examine Jonah, the runaway prophet, a great ‘sin city’ and a mighty compassionate God that saves. 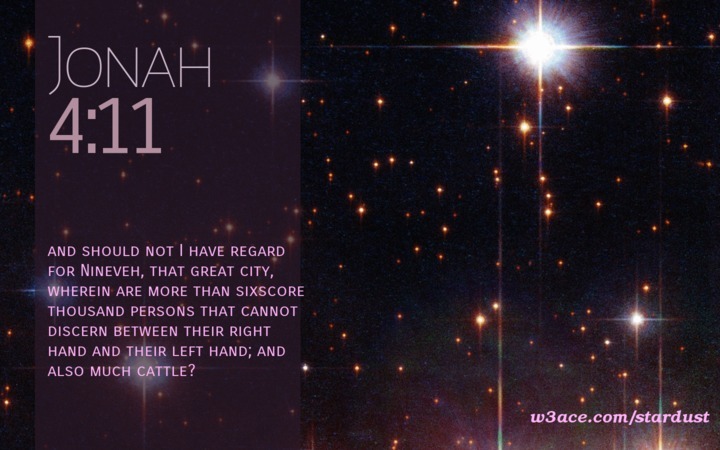 In 2 Kings 14, we are told that Jonah was the son of Amittai and a prophet who prophesied during the peaceful and prosperous time of Jeroboam II from 782 to 753 BC. Jeroboam was a king who “did what was evil in the sight of LORD” (2 Kings 14:24), but God nevertheless expanded Israel further according to God’s word spoken through Jonah. Thus, Jonah witnessed firsthand the compassion of God to restore his wayward people. The book of Jonah tells the story of God calling Jonah to extend the message of compassion to the ‘outsiders’, the city of Nineveh, which was infamous for their wickedness. The book of Jonah is more than a kids book and has great relevance for us today as this short book encourages us to see the effect of the preaching of God’s Word on city dwellers and his compassion to change secular cities like ours in Leeds. We give thanks to East Side Baptist Church in the USA for making their resources free on the internet so that we could incorporate them into our teaching series. Resources and guides collected by Rev Graeme for the Jonah series, which runs from Sunday 30th April to Sunday 28th May, can be found here. Find out about forthcoming services and events at HLBC here.